Posted on May 19th, 2017 by Lorna Parsons and filed under Architecture, Awards, BPN News, Collaboration. The Grand Hotel, Shops & Offices has picked up an RICS award in the commercial category at last night’s awards ceremony at Edgbaston Country Cricket Ground. In total, 42 of the West Midland’s most impressive and community beneficial property schemes battled it out for the top accolades from RICS, the governing body for the surveying profession. Russell Morriss, Project Architect for BPN, was at the event. 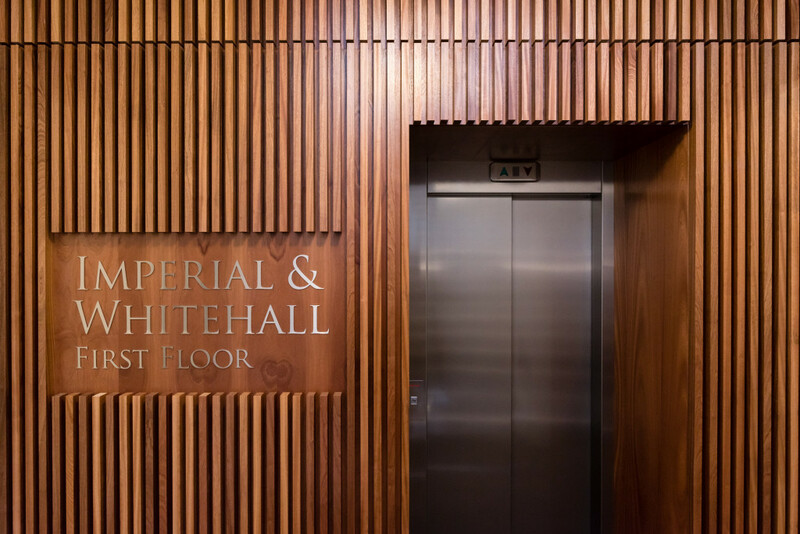 Working alongside Hortons Estate, the principal Architects for the overall development Berman Guedes Stretton, and engineers ARUP and RPS amongst others, our role was to refurbish the Imperial and Whitehall Chambers on Colmore Row forming part of the overall Grand Hotel redevelopment.